Are you up for a challenge? 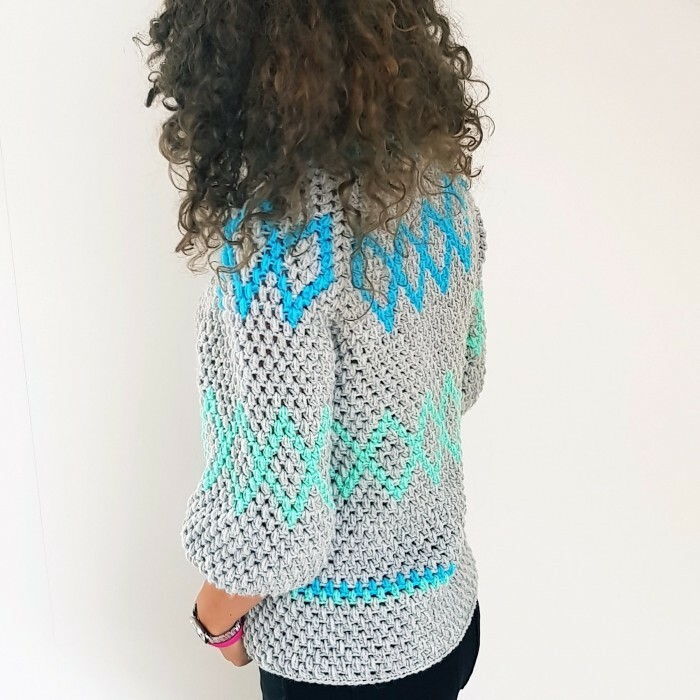 The Diamonds Puff Sweater is a beautiful crocheted sweater with a cool, geometrical pattern for the experienced crocheter. 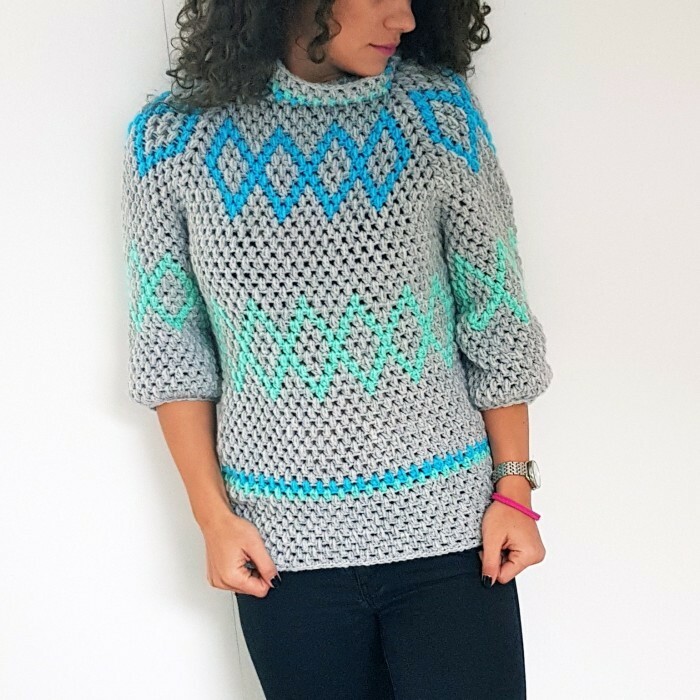 The sweater is made in our scrumptious Tivoli yarn which comes in 43 lovely colors.